There are few things that are certain in life, but something that falls into this category is that most guys out there want more testosterone. Whether it is for muscle building or for fat loss, most of us want it. It has been found time and time again to facilitate both, and little else needs to be said. Unfortunately, this isn’t like a protein shake where you can glug down and wait for the results. Increasing your testosterone levels is tricky, mainly because some of the most renowned methods are via steroids which are of course very dangerous. Increasing your testosterone levels in a green and natural way is a lot more difficult, but ultimately worthwhile. This is the reason we have penned today’s post and we will now look at some of the actions you can take, the type of changes you can make to your diet and also the sort of supplementation you should be turning to. What actions can you take to boost your testosterone production naturally? Are there any foods which can help you along your way? Before we get into some suggestions on how you can change your diet to increase the production of testosterone, let’s look at some lifestyle changes you can make. It sounds easy on paper, doesn’t it? Of course, reducing stress levels is easier said than done, but if you are to believe the research this is something that can have a monumental effect on your stress levels. As some of you may know, heightened levels of stress prompt a release of the hormone cortisol. The knock-on effect of this is that testosterone decreases; it’s a reaction that has been studied for years. 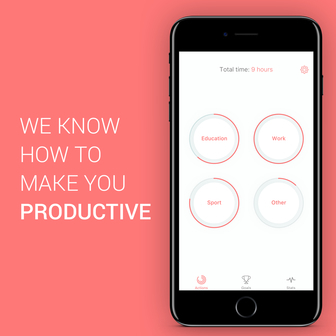 It means that you should be doing your upmost to avoid stress. This might mean removing yourself from stressful situations, or turning to something like yoga so you manage it a lot better. Suffice to say, many of you will be over the moon with this next piece of advice; we are effectively telling you to hit the beach. If you were to study some of the most powerful vitamins that can impact testosterone, vitamin D would be up there with the best. It’s a natural testosterone booster, yet alarmingly a huge proportion of the country is lacking this. Fortunately, provided you reside in the right environment, this is quite easy to get hold of. It primarily comes from the sun, meaning that you should be trying to increase your exposure (safely, we should add), as a matter of urgency. Following on from the previous point, let’s keep you on a high. 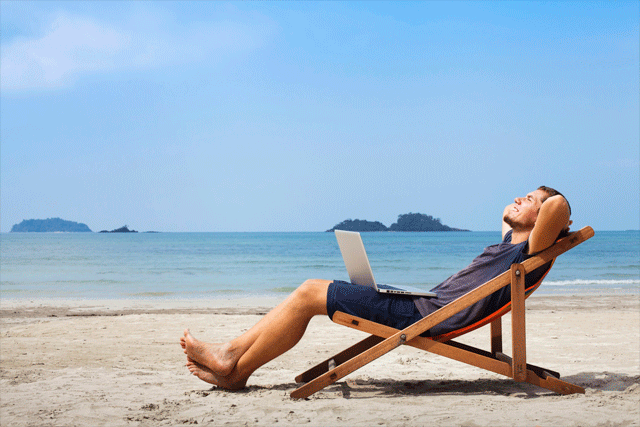 As well as needing to sunbathe, sleep can be your best friend from a testosterone building perspective as well. If we were to turn to the results of one study, it was concluded that those individuals who slept for just five hours per night suffered a 15% loss in testosterone. When these sleep levels reduced, so did the testosterone. In fact, for every additional hour of sleep, you should be set to benefit by a 15% rise in testosterone. So, what’s the optimal amount? Nowadays, the experts recommend eight hours. Our final point in this section revolves around lifting weights. Out of everything we have mulled over so far, this is one of the best natural ways to increase your testosterone levels. Pretty much every study ever conducted on testosterone has proven this; the more exercise you perform, the greater your levels of the T-substance. The best type of training comes in the form of resistance training, although those of you who tune into HIIT will also see impressive results following research into this. 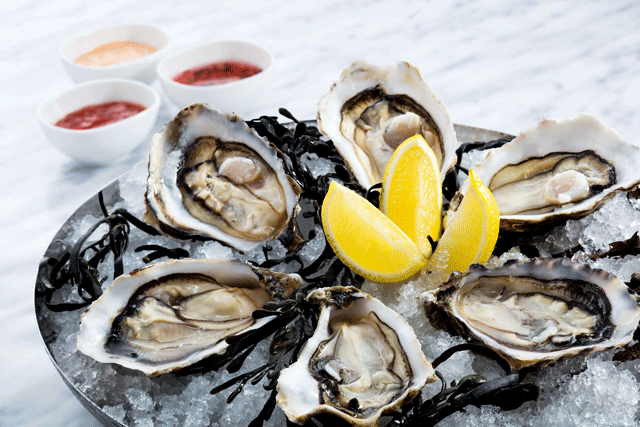 With oysters containing plenty of zinc, this first food should not come as a surprise. Zinc, as we will find out in our section about supplements, is a key nutrient when it comes to boosting testosterone. It has been found time and time again to increase it. 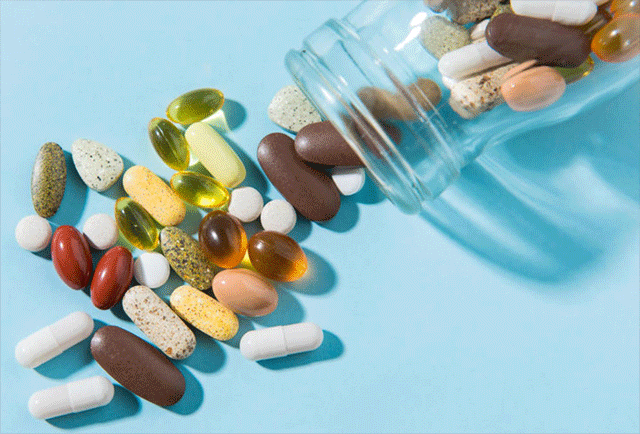 There are certain vitamins that are linked with higher testosterone levels, with vitamin D being one of these. Suffice to say, this is something that tuna contains in abundance. If we look at the fish from a more rounded perspective, let’s not forget that it’s relatively low in calories yet provides a really high protein punch. At the same time, don’t overdo it with tuna. It does contain mercury, and this is something that you should limit your body to. Aim to consume no more than three times per week. Staying on the subject of vitamin D, this is something that egg yolks contain plenty of as well. Again, there’s something of a caveat when it comes to quantities, as eating too many egg yolks might cause cholesterol problems. In moderation they are great though and can be an excellent source of protein as well. Next on the list is beef, but it again comes with caveats. We have all heard the warnings about red meat over the years, so you have to be selective with the types that you opt for. If we were to hone in on some, beef liver can really work a charm and provides a really healthy punch of vitamin D, while ground beef has high levels of zinc in it. If you follow all the advice that we have documented so far, you will be well on your way to boosting your testosterone levels. Sometimes, you need a little extra though. As we alluded to in the beginning of this article, for a long time the only way around this was through dangerous forms of supplementation (aka steroids). Fortunately, the world has changed a little since then and it is now possible to boost your levels naturally. For example, zinc has been found as a vitamin that boosts testosterone production in athletes, while there are also promising studies surrounding vitamin A, B, C, D and E (with D holding the most resounding results). To make life easier, turning to readymade natural supplementation can be a good way to boost your testosterone production. An example of this is Testogen. Testogen will make you become strong and have more stamina – all by increasing your testosterone levels. It does this by relying on completely natural ingredients including zinc, bioperine, red ginseng extract and vitamin B6. Most of these ingredients are scientifically proven to increase testosterone levels. The manufacturers (WOLFSON BERG, a trusted name in the industry) are so convinced that this product is going to work for you, they have attached a 60-day money-back guarantee to it. The product has been used by thousands of people. Some of these have boosted their muscle levels by 7lbs, while others have relied on it for fat loss. Either way, it works for both camps. A big difference with this product is that it is vegetarian friendly and gluten free. This is almost unheard of in the testosterone boosting industry. The product is available for $59.99, or you can take advantage of the regular bulk buy discounts that the manufacturer provides. 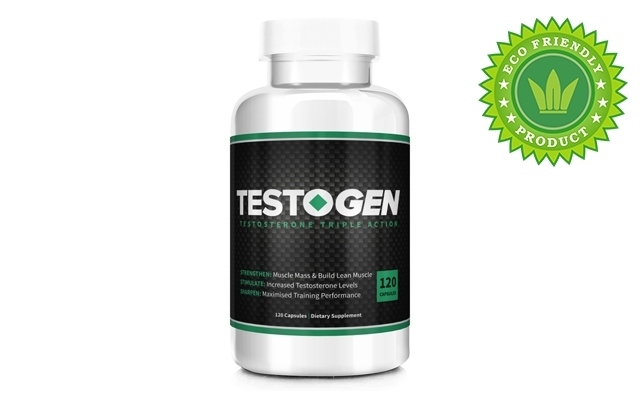 Click here to visit the official Testogen website and learn more. Please submit your Testogen review only if you have used the product. Buy Testogen directly from the manufacturer by clicking here. 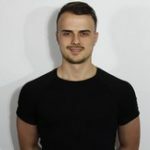 Senior Writer, Jordan is a certified personal trainer (ACE). He is a former contributor to The Green Parent (UK).